The innovative new Paris Region Pass (PRP) allows visitors to the French capital to benefit from a single, credit card-sized ticket combining transport, tours and museum visits. Launched at the end of September, this handy pass is available for purchase online with pick-up at various information points in the region. The pass has the advantage of allowing unlimited access to the wider Ile-de-France transport network, with pre-established zoning from 1 to 5 zones, including river transport and tourist buses, as well as access to tourist sites. To obtain the Paris Region Pass, you must order it online and pick it up at one of four “Tourist Information centres”, which can be found at Paris Charles-de-Gaulle and Paris Orly airports as well as Galeries Lafayette and Disneyland Paris®. Tourist advisors are on hand seven days a week in these locations to advise on using the pass and to provide other visitor tips and guides. Before you leave home, simply select a pass online in the ‘package’ of your choice and decide where you wish to collect it. Save the confirmation email with your order number and upon arrival, show your confirmation and pay for your pass. Depending on your needs and budget when visiting Paris, the Paris Region Pass has flexible options. There are three passes to choose from – Discover, Explore and Experience – all available for either a three- or five-day duration and ranging in price from €69 to €189. The lowest priced, at €69, is a three-day Discover pass (€89 for five days) that includes a transport Pass and a cruise on the Seine. On arrival at the airport, you have unlimited access to all public transport in Paris and the region. This includes the métro, bus, tram, RER, Orlybus, Roissybus and Orlyval networks. As with all tickets, it is obligatory to validate your Paris Region Pass at the control terminals provided by the public transport used during your journey. The river cruise on the Seine allows you to discover and enjoy an incomparable view of the City of Light, taking in views of the Eiffel Tower, Louvre and Notre-Dame among other sights. Boarding near the Eiffel Tower, with commentary available in several languages, the cruise last one hour. 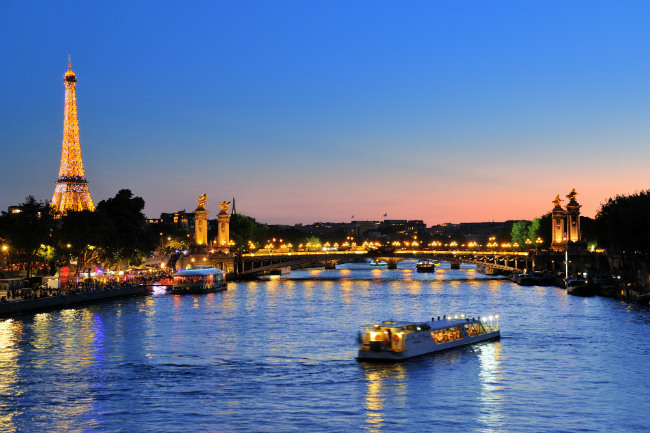 The next option is Paris Region Pass Explore (€109 for three days; €129 for five days). This pass provides all the elements of the Discover Pass, with an added tour of Paris in an open-top bus. You can hop on and off whenever you want, use it as often as you like and take the time to stroll around and explore Paris in between bus rides. Audio commentary is provided in English. The third and most comprehensive Paris Region Pass – and the one that offers superb value to culture vultures visiting the city – is called Experience. Priced €159 for three days or €189 for five days, it includes all of the elements of the Explore Pass but additionally provides a Paris Museum Pass, which opens up a world of fascinating discoveries. 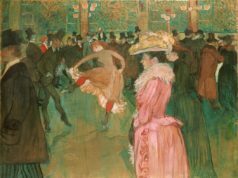 The Paris Museum Pass provides access to over 50 museums and monuments, and not just those in central Paris. Among them are the Louvre, the spires of Notre-Dame, Arc de Triomphe, Sainte-Chapelle, Musée d’Orsay, Musée de l’Orangerie, Musée du quai Branly, Musée Rodin and Les Invalides. 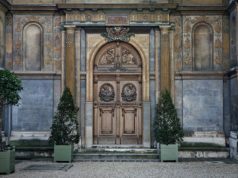 It also permits free entry to museums in the wider region, such as the stunning palaces of Versailles and Fontainebleau, and much more. As well as providing great value, another big benefit of the Museum Pass included in this Experience package is that there is no need to queue for a ticket at each site – simply show your Paris Region Pass and go in. Previous articleWould you like to immerse yourself in Parisian culture without the awkwardness of improper manners?